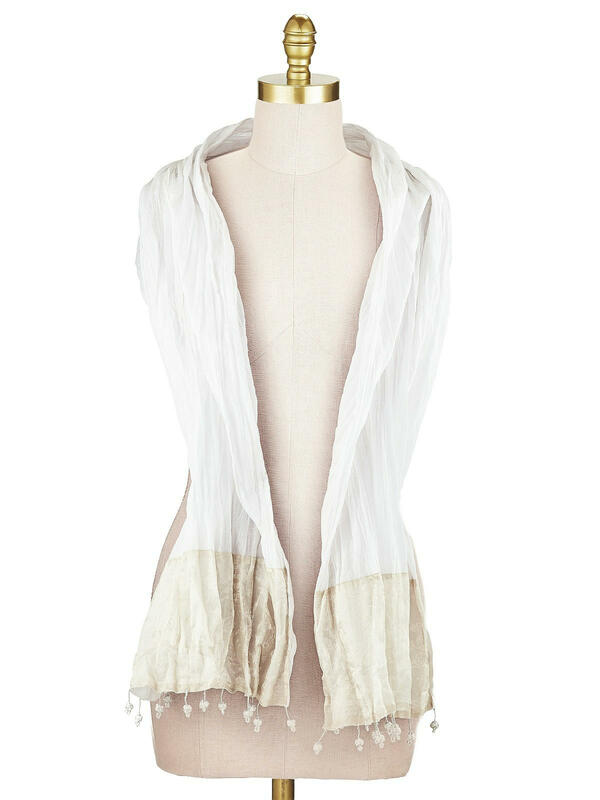 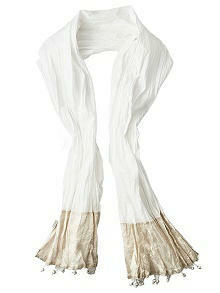 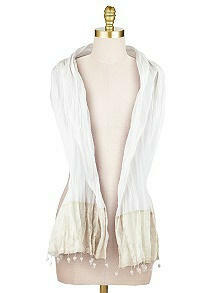 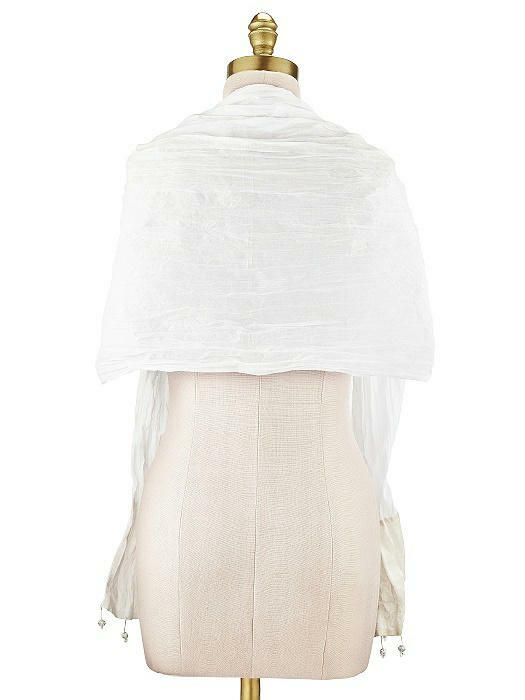 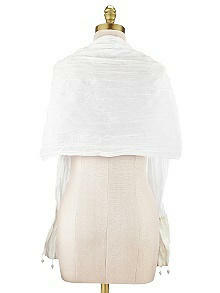 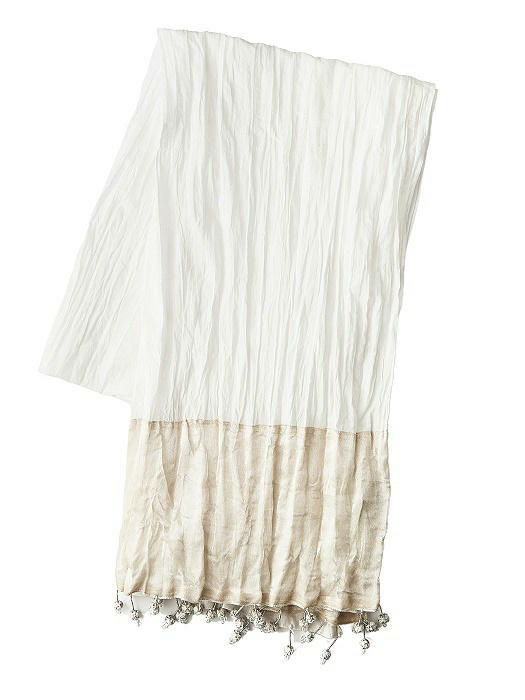 Our Isabella wrap is a luxurious blend of ethereal ivory cotton gauze with a muted gold metallic color blocked border. 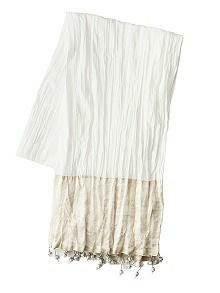 Hand-worked fringe as edge. 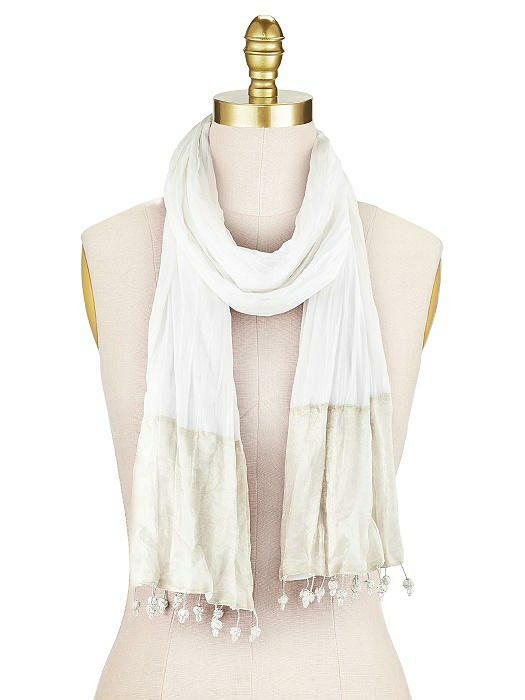 The subtle stripe makes it perfect for a summer wrap or scarf.